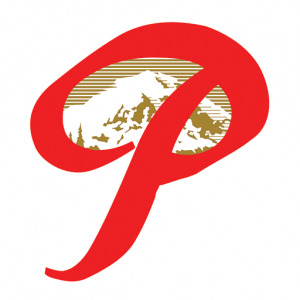 Talkin’ Taco Time is a Peltoncast spinoff with Chris Smith joining us to ponder everything about Taco Time Northwest. 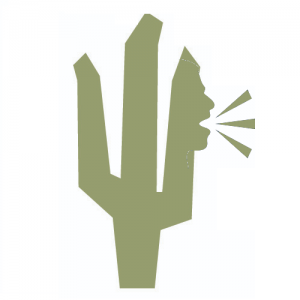 Talkin’ Taco Time is not affiliated with or endorsed by Taco Time. 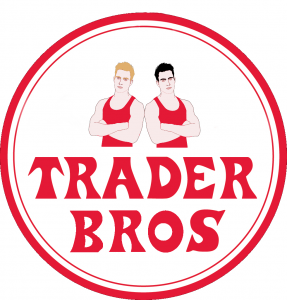 Trader Bros features Tristan and Mike from Tasteful Profanity: A Beast Pode Production breaking down Trader Joe’s food and culture. Trader Bros is not affiliated with or endorsed by Trader Joe’s.